We’ve added more VIP tickets!  Just like every year, we’re joining forces with the WGA-West to bring you a panel full of Emmy-nominated writers. This event sells out every year, so be sure to get tickets fast. But there’s more! We have VIP tickets available. These tickets guarantee you a seat in the front row, and admission to an exclusive reception with the panelists before the show.